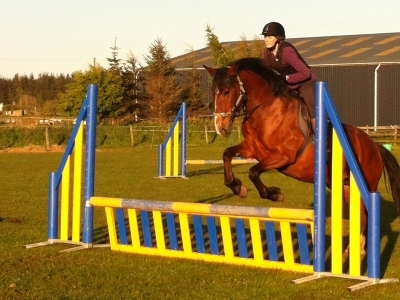 Cranloch Riding Centre is a family run business founded in 2000. 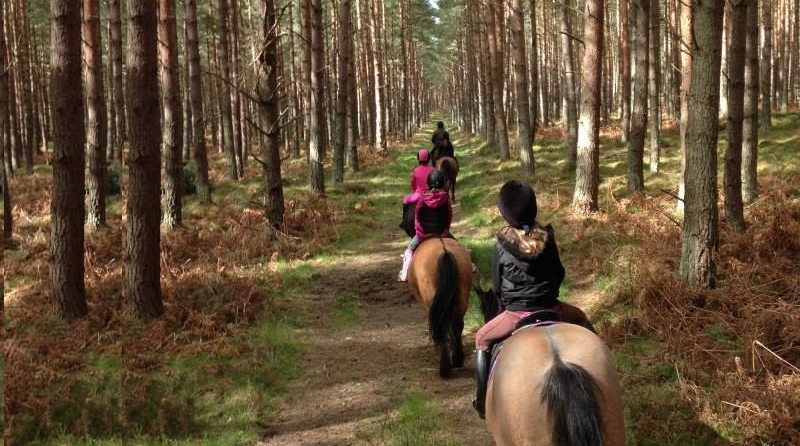 It is situated 5 miles from Elgin in the heart of picturesque Moray. 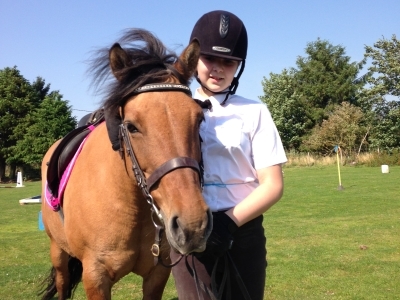 We are based on a farm, surrounded by woodland, and offer a safe environment for you or your child to learn to ride. 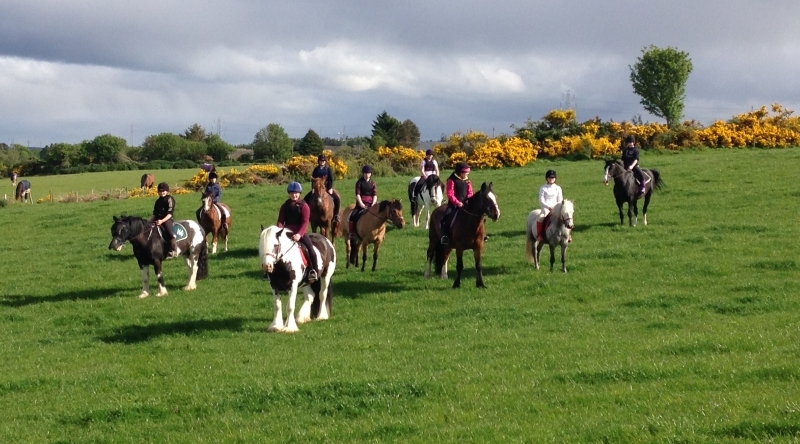 Qualified Instructors providing a range of lessons. 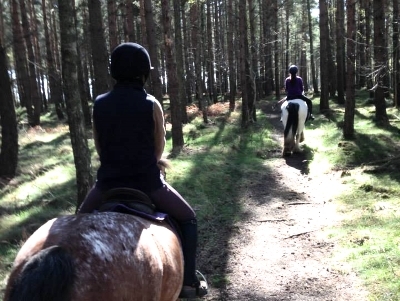 Hacking through beautiful Scottish woodland. 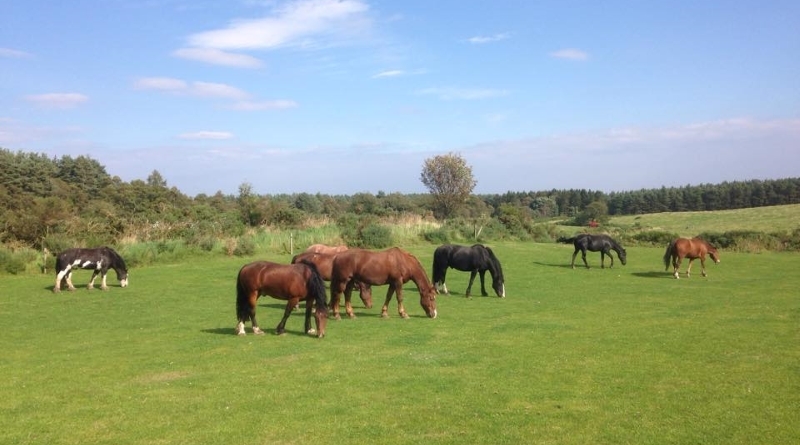 Horses to suit everyone's riding ability. Click the link below for a location map. 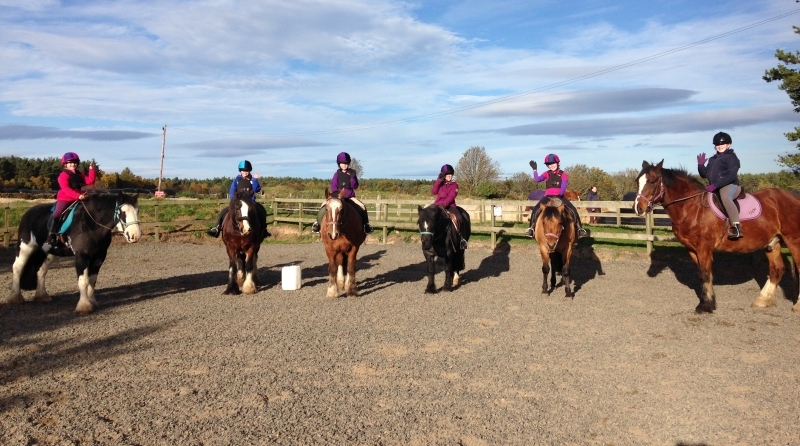 Cranloch Riding Centre is open seven days a week during school holidays and closed on Tuesdays during term time.and offers group lessons, tailored to suit your riding needs.